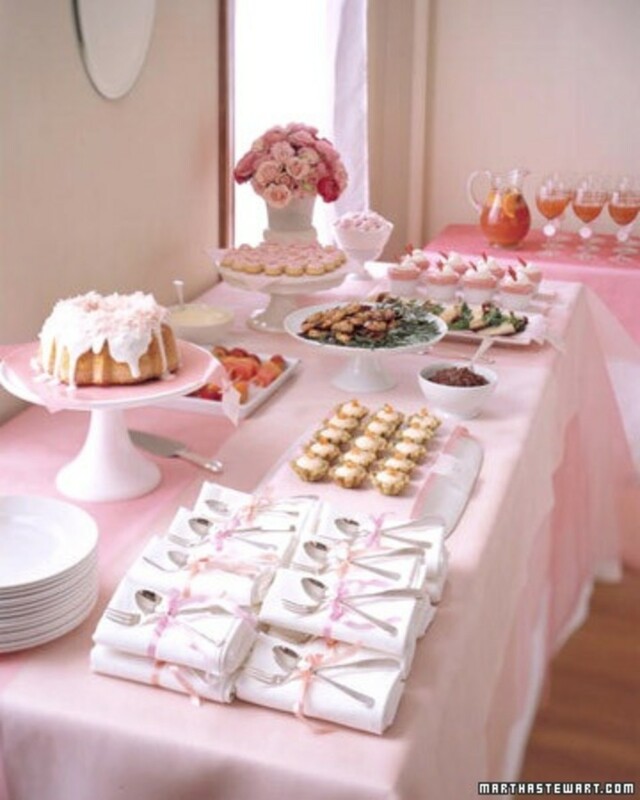 In my opinion, part of hosting an amazing bridal shower involves the serving and sharing of great food. 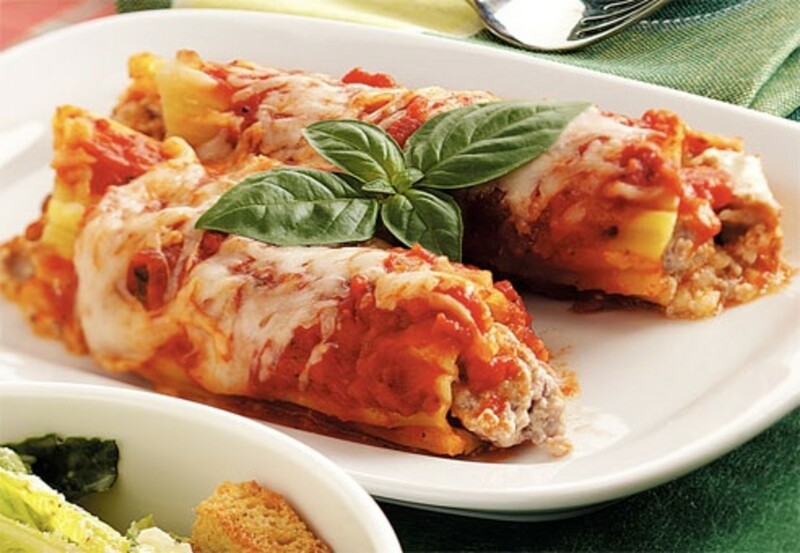 Food can serve as an icebreaker because often showers consist of women and sometimes men from different families, a variety of friends that aren't connected in any way, and individuals from the very young to the elderly. Nothing gets people talking or mixing and mingling more than the sharing of a meal.........well, maybe games too but that's an entirely different discussion. If you are hosting a bridal shower deciding on what type of menu to serve will generally depend on several factors such as your theme, size, location and time of day. 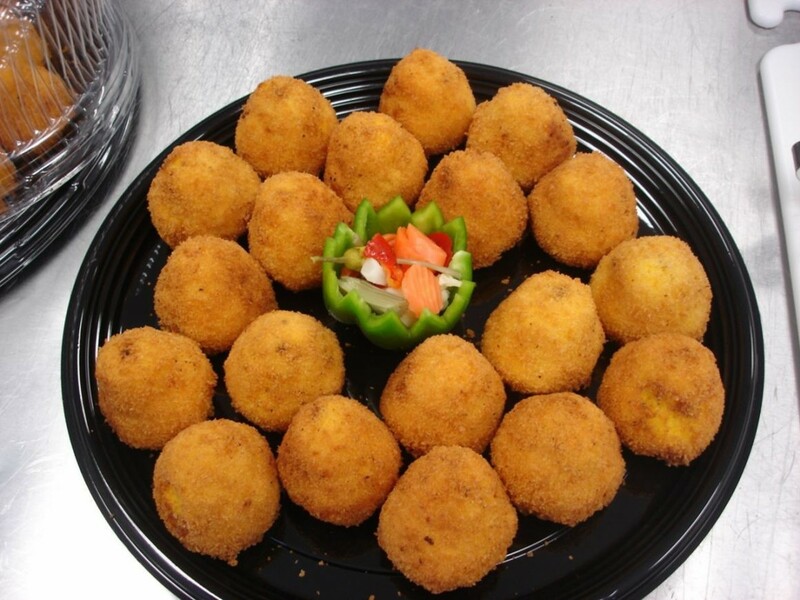 From finger foods to a full sit down meal, there are so many options to choose from. 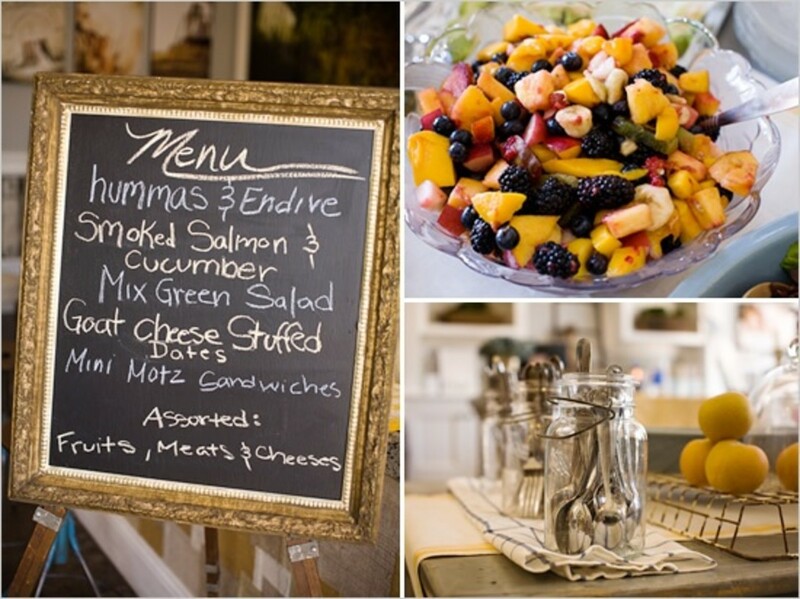 By following a few simple tips, selecting an appropriate menu for your event should be a breeze. Just remember any dietary restrictions the bride or the guests may have. Also, make sure your menu has a variety of foods that will appeal to both vegetarians and vegans. 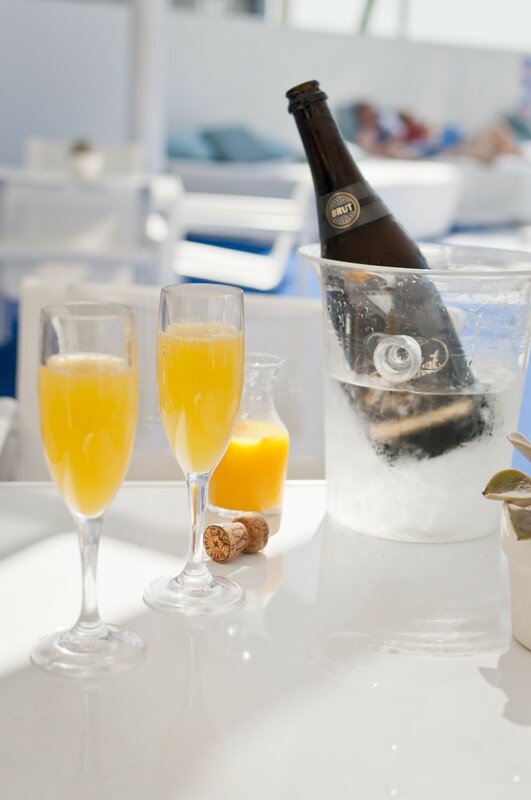 A brunch shower is generally held between 11:00am and 2:00pm. If you are hosting a brunch they are best held on a weekend to accommodate all of your guests especially those that work Monday to Friday. A brunch is always a good idea if you want to keep the shower short and sweet. Also, it can be held at home; at one of many restaurants that specialize in all day breakfasts; or depending on the size of your function, you can book a party room at a hotel or a banquet facility. Depending on where you live, many banquet facilities and country clubs offer brunch on Sundays. -An assortment of fresh fruit i.e. bananas, strawberries, raspberries, blueberries, seedless grapes, cantaloupe, etc. 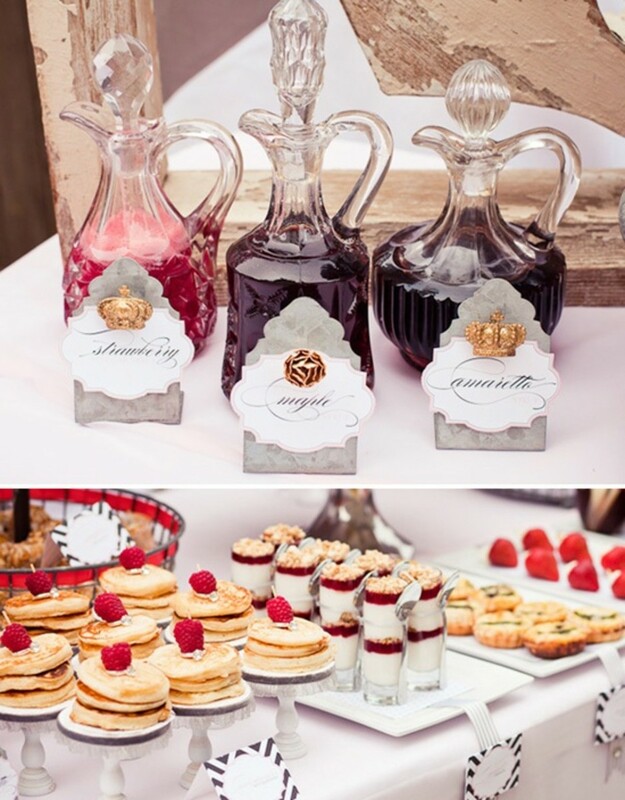 These are just suggestions you can add anything else that you think would work and your guests will like. Getting creative with your beverages can be a lot of fun! Remember the above items are suggestions and you can modify it to suit your theme and budget. Luncheon showers are held during the daytime anywhere between 12:00pm and 4:30pm and are generally held on the weekend. 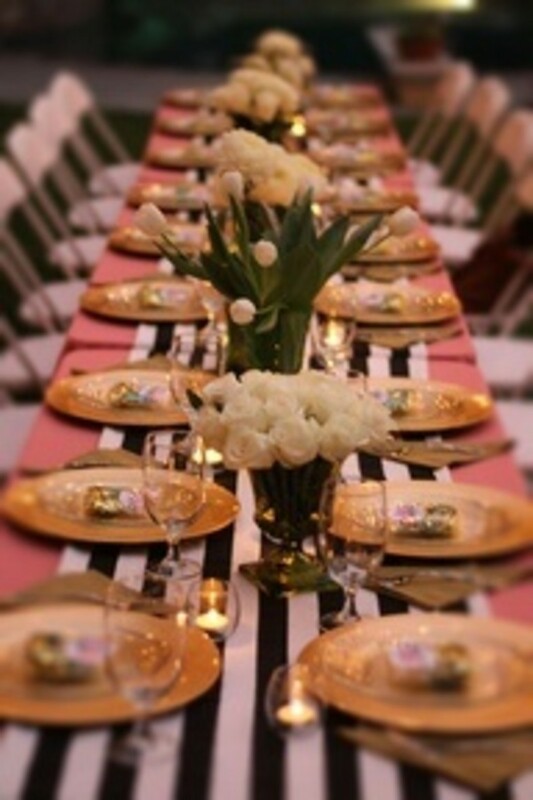 Luncheon menus work well with many themes such as a garden party, high tea party and so on. 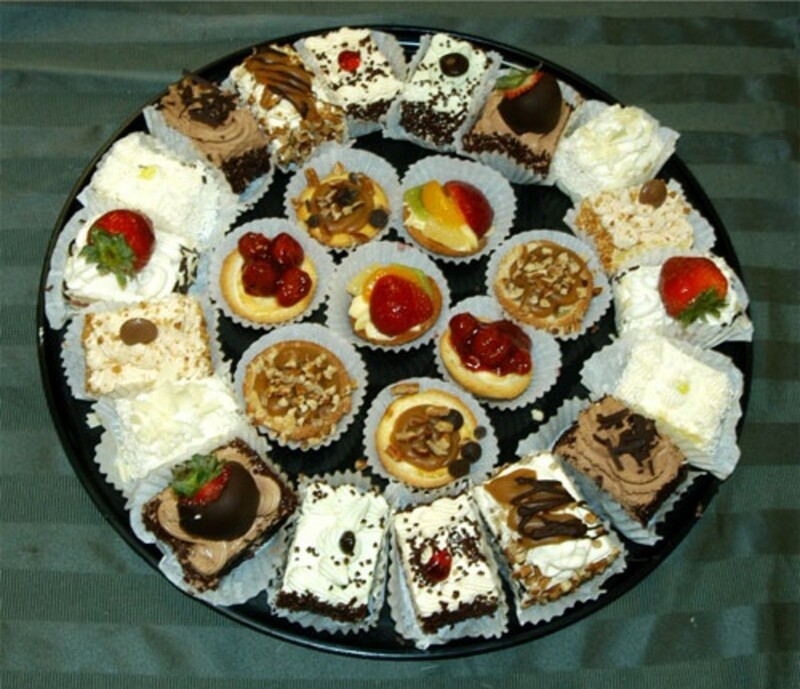 A buffet with finger foods works well with a luncheon menu. -An assortment of finger sandwiches, (i.e. Asparagus Rollups, Rolled Olive Sandwiches, Checkerboard Cheese Sandwiches, Chicken-Mandarin Orange Spread Sandwiches, Cucumber-Salmon-Watercress Sandwiches, Cucumber Sandwiches, Sun Dried Tomato-and-Basil Sandwiches, Bacon-Olive Sandwiches, Egg Salad Club Sandwiches, Egg Salad Sandwiches, Goat Cheese-Olive Sandwiches, Ham Sandwiches, Chicken-Cucumber Canapés). -Tray of grilled vegetables, i.e. zucchini, eggplant, peppers, portobello mushrooms etc. The list of food options can go on and on for luncheon menus. Just remember that you will be feeding people with a variety of tastes so make sure you have a variety of choices. These are just suggestions, feel free to include whatever drinks you think will work well. 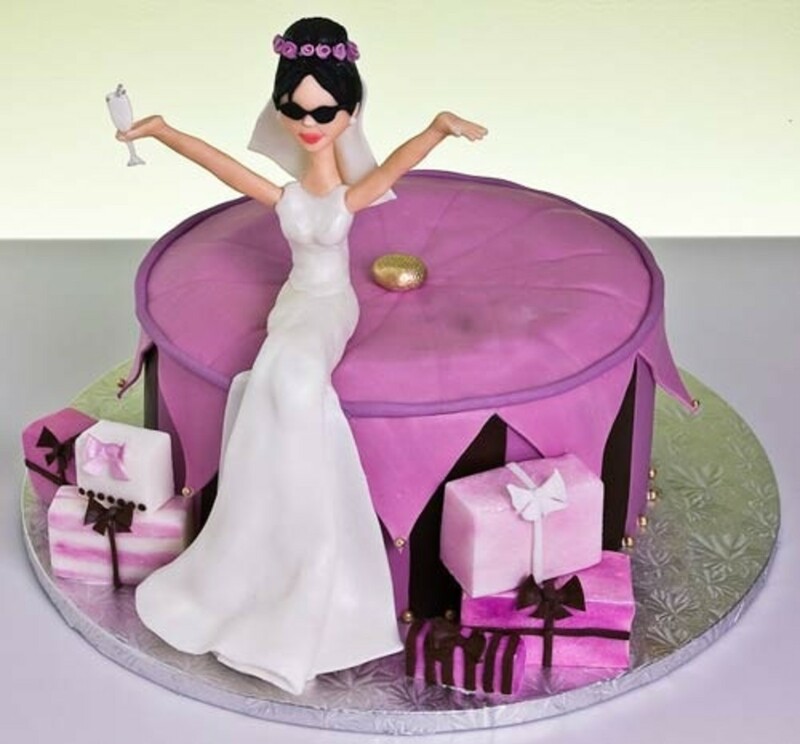 If you are having a Bridal Shower cake, there's no need for lots of other sweets. 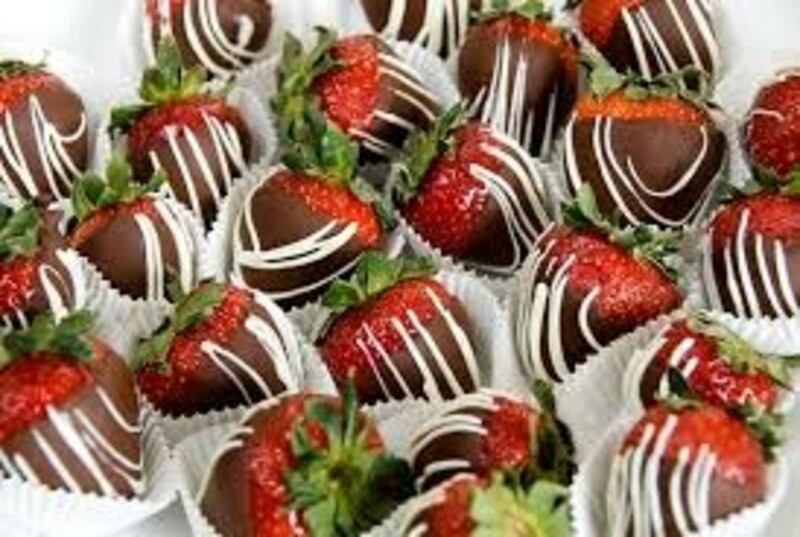 However, sweets are one of the best parts of the shower menu...I'm just saying! 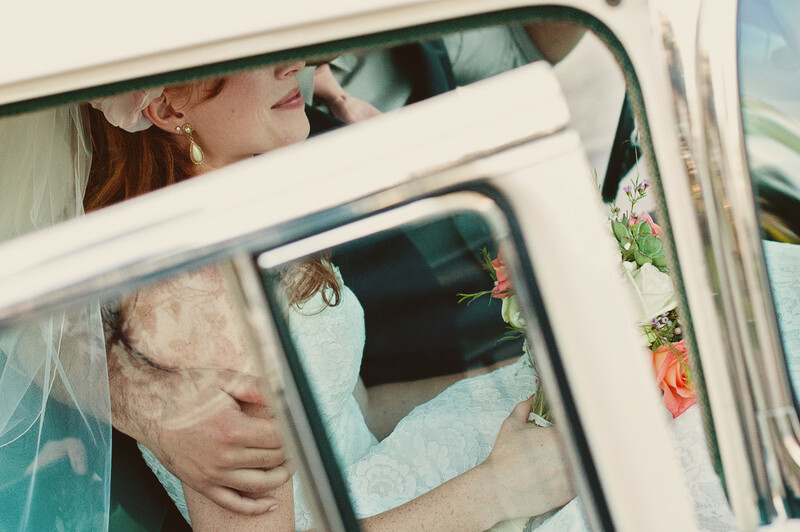 Bridal showers that are held in the evening can start from 5:30pm and last for several hours depending on your site. Also, depending on your theme, many showers held in the evening tend to be a little more formal than daytime affairs. If you are not serving a sit down meal, ensure that there are enough tables and chairs available so your guests are comfortable. 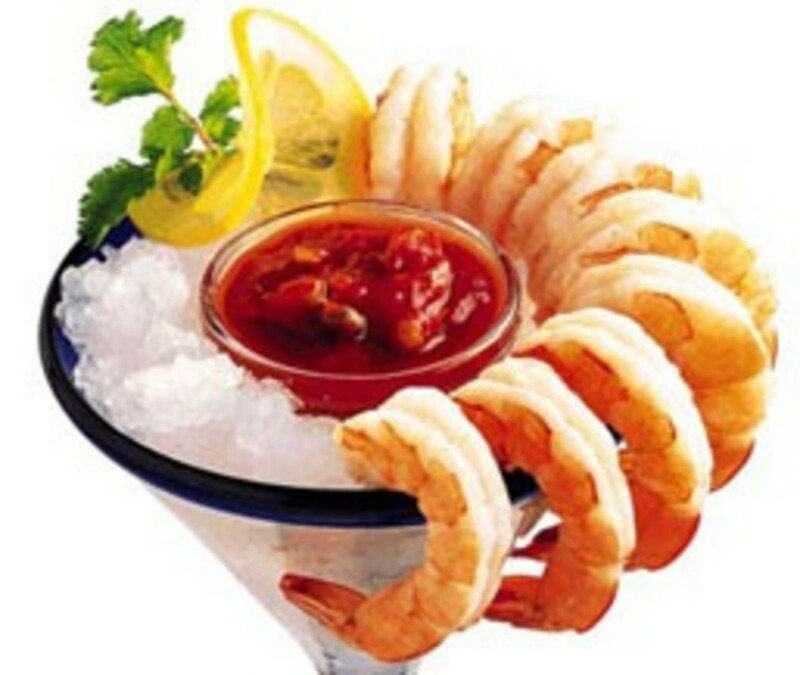 A selection of any of the above mentioned hors d’oeuvres/appetizers would work well with any dinner menu. There are so many other choices available so be as creative as you want to be. Antipasto is an Italian tradition and means "before the meal". 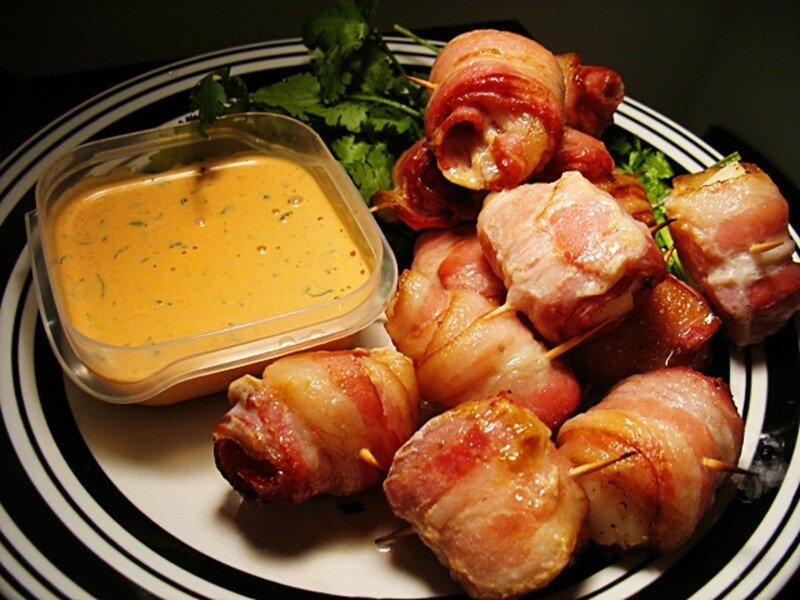 It is similar to the French hors d'oeuvres or Spanish tapas. 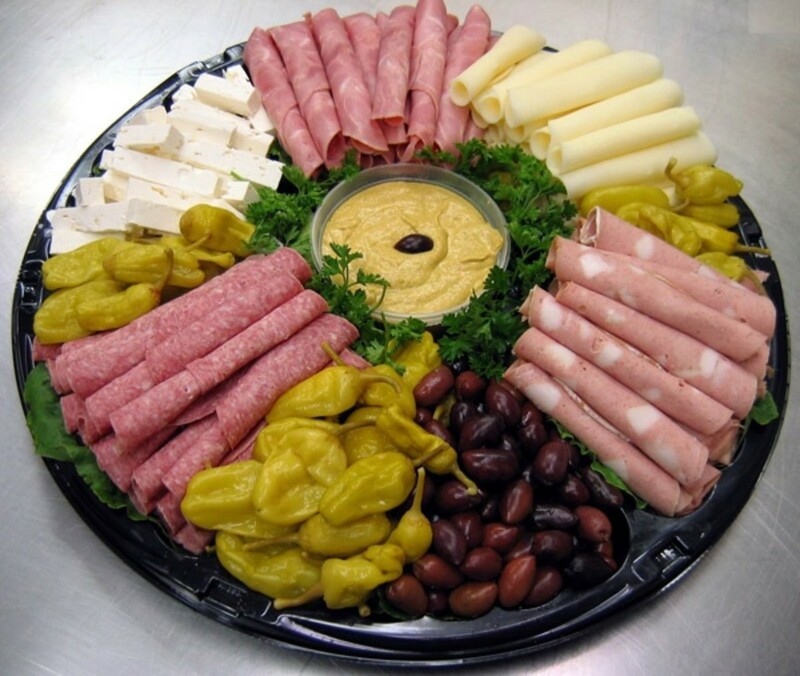 An antipasto is served either individually to each guest or on a platter "family style" in the center of the table or on a buffet station. Essentially, it is a blend of colourful, miniature portions of various combinations of foods. 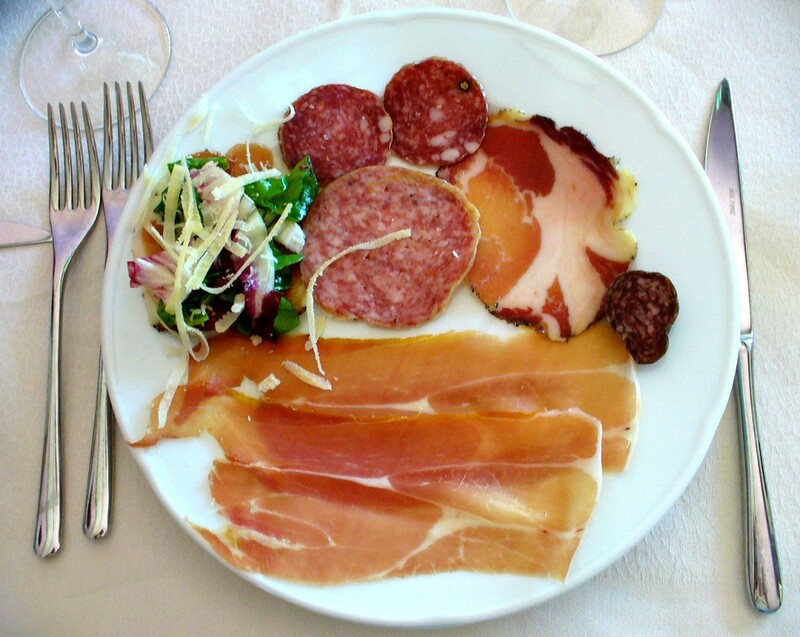 Antipasto dishes can contain anywhere from 3 to 6 items. It is always served before the first course of your meal. Remember, antipasto is meant to complement your meal, not overwhelm it. 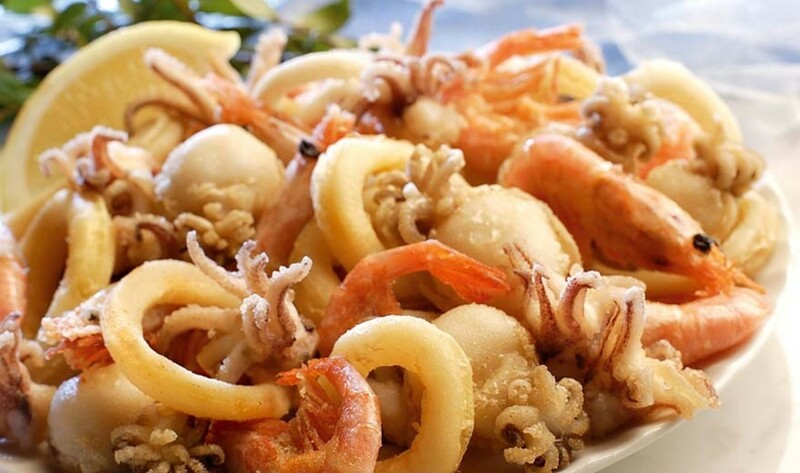 -Fritto misto seafood (a mix of assorted seafood i.e.shrimp, scallops, calamari etc. lightly battered, delicately seasoned, gently fried and served with lemon wedges). These are a few suggestions for your main course. 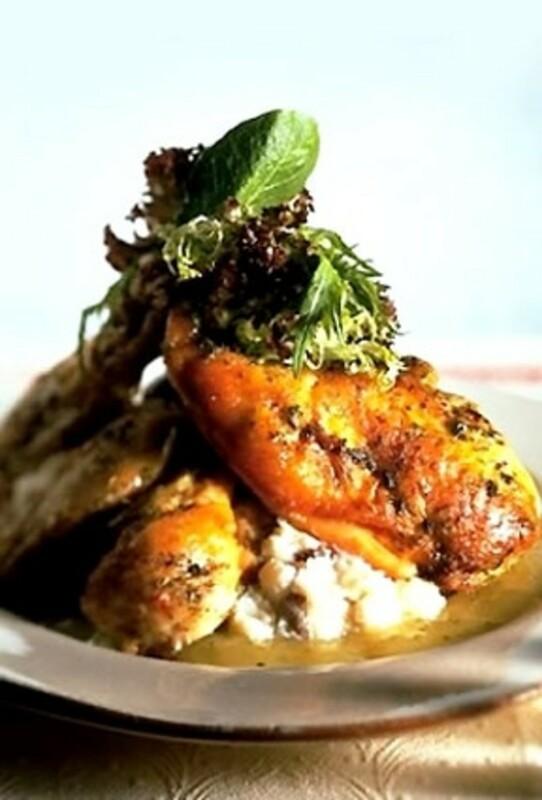 Your main entrée can be simple or elaborate and you should choose whatever works best for your theme and budget. Bear in mind that you won't please everybody, but you should offer a few choices that will appeal to the majority of your guests. 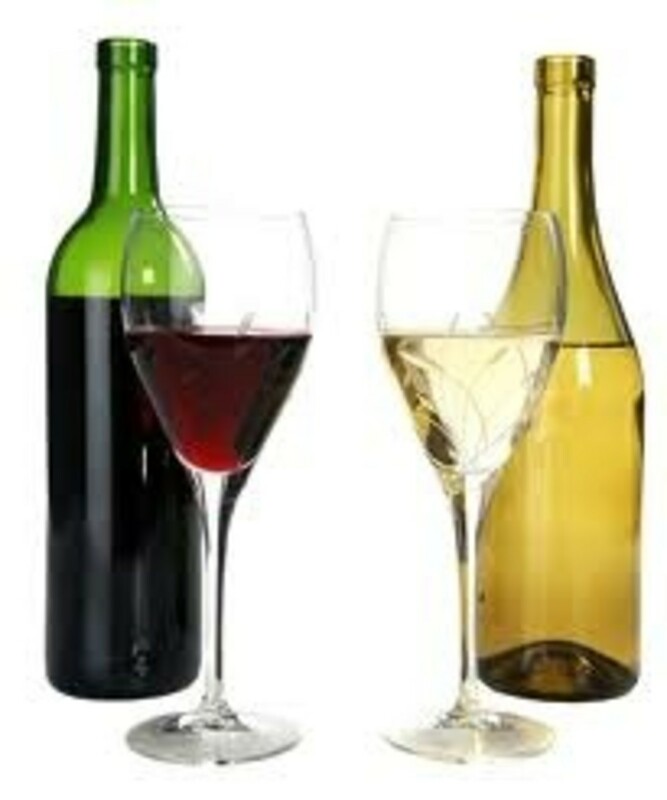 A selection of any of the above drinks are sure to please the bride and your guests. 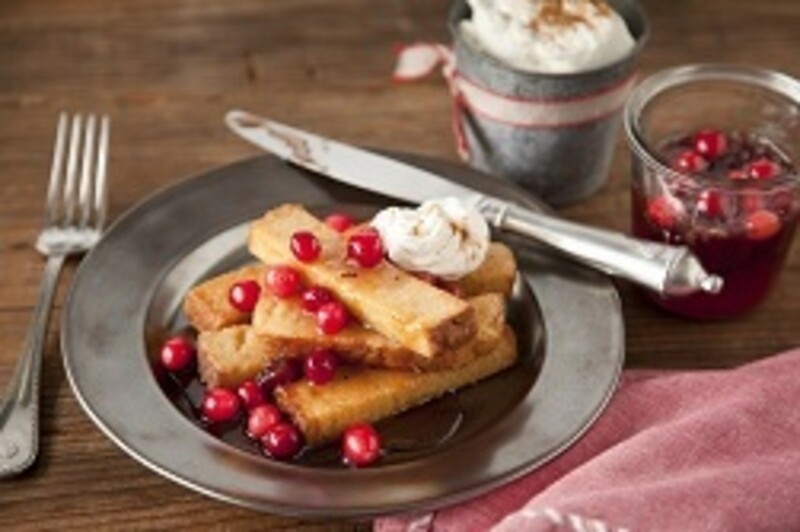 Once again, these are a few ideas but you can certainly add some of your own special sweets. I couldn't finish off this segment on Bridal Shower Menus without discussing the Potluck bridal shower. According to proper etiquette, a potluck shower is a big "DON'T". 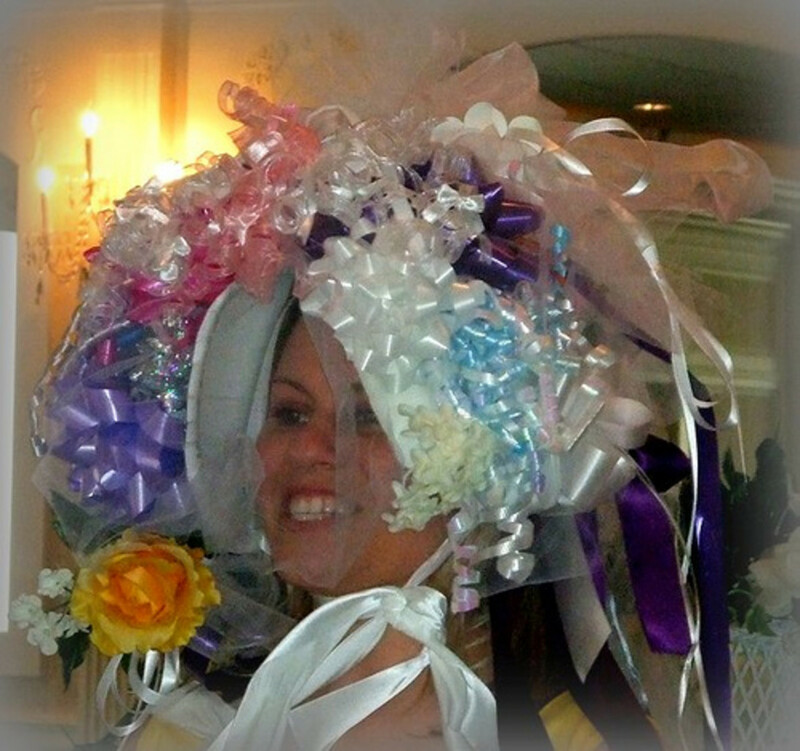 Here is my take on it, your guests are already providing the bride with a gift. If they have to provide a dish to feed several people, depending on the size of your party, it can be expensive, time consuming and inconvenient. Also, when there are many people bringing different dishes, you need to have a proper storage plan until the food is ready to be served. You don't know how long the food has already been sitting out so you need to concern yourself with potential food borne illnesses that could occur from spoiled food. Also, are you properly equipped to heat up dishes or keep them warm? On the other hand, it is customary in some families or circles to hold potlucks. It also provides a sense of community and a coming together of various cultural dishes and old family recipes. On the upside, you don't have to concern yourself with catering and it's budget friendly. You should bear in mind that this will work if you are having a smaller gathering. Organizing a potluck for a large gathering will be a daunting task at best. Just a note, if the Maid of Honour and Bridesmaids are hosting the shower and are interested in saving money by having a potluck, there is nothing wrong with the bridal party doing the potluck amongst themselves. This way it will be less expensive, more manageable and will not require the guests having to bring a dish on top of a gift. If you are hosting a bridal shower, it is always a good idea to choose a theme and stick with it because it will help to keep your menu budget down. In your quest to make everything perfect, you may lose sight of your budget so be mindful. 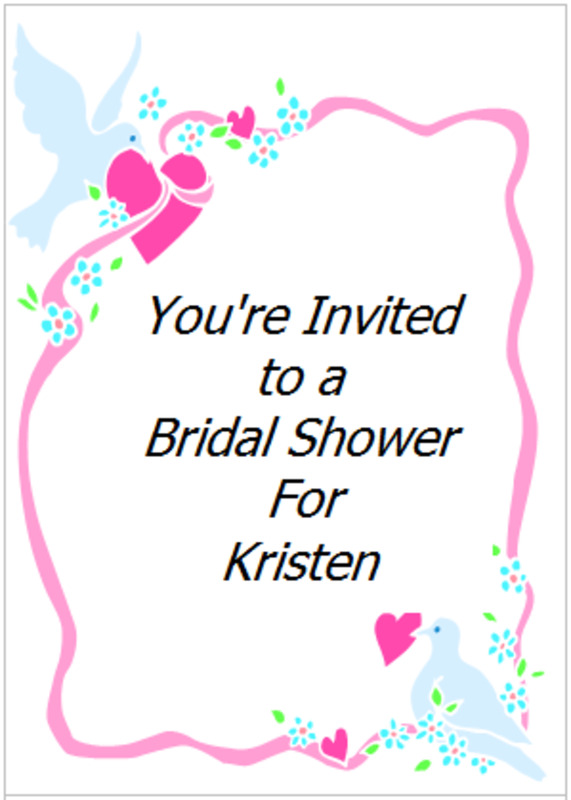 I hope this segment of my Bridal Shower series has been helpful. There are many aspects that help to create an awesome bridal shower and food is definitely at the top of the list, but with some careful planning and following a few helpful tips, you're party is sure to be a success. 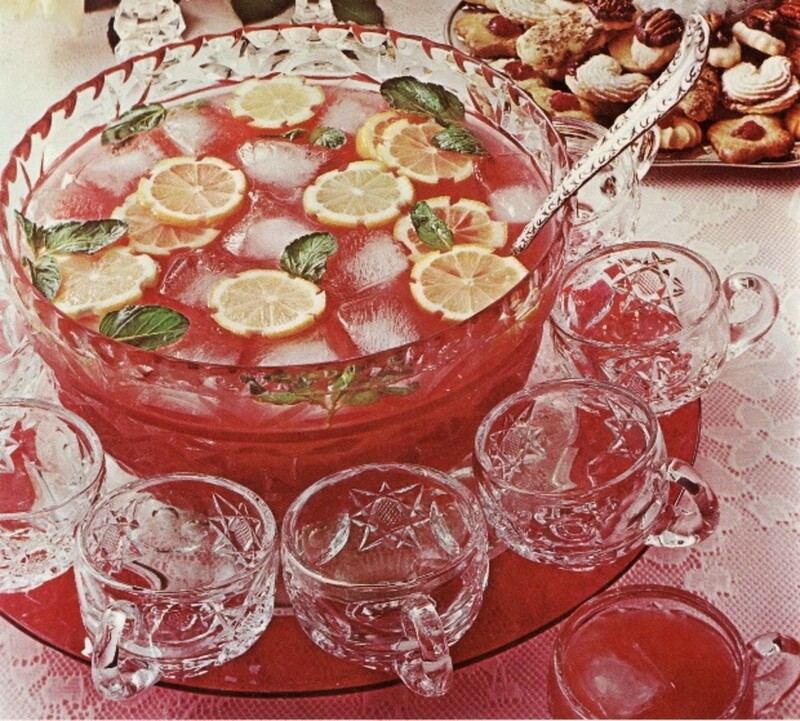 Do you think a potluck bridal shower is a good idea?